Minutes away from ski resorts, premium outlets, & Park City. 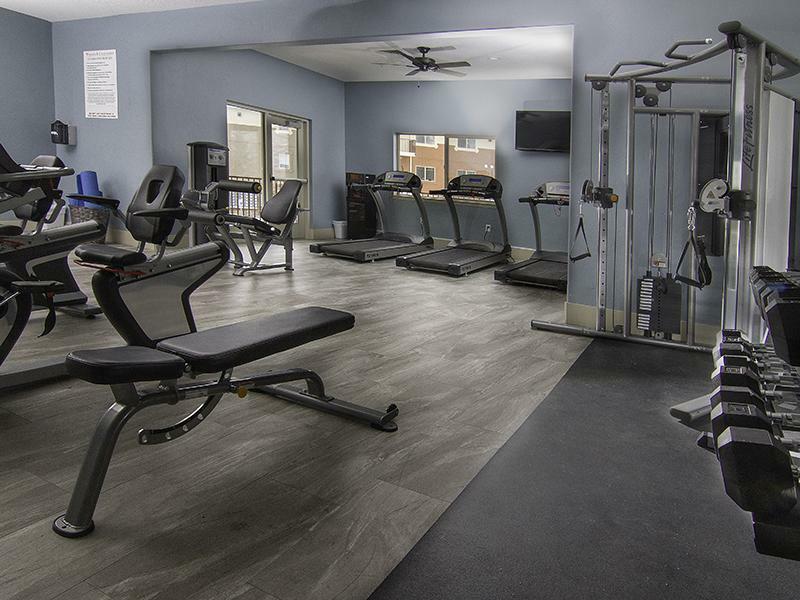 Private Garages, Dishwashers, Washer/dryers, Swimming pool, Fitness Center, Playground, and many more. 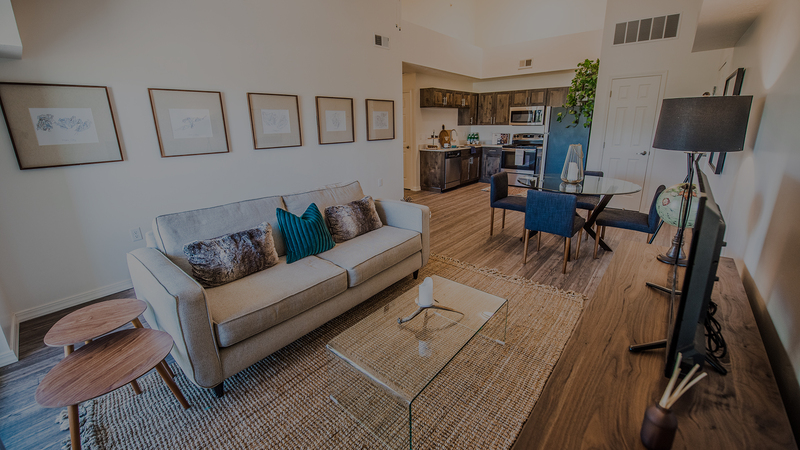 New luxurious apartment homes, offering highly refined interior finishes, unparalleled service, and exceptional amenities. It is truly an address of distinction. Marvel at your rare, breathtaking views of the Wasatch Mountains—from the sparkling waters of Deer Lake Reservoir and to the snow-capped slopes of Park City. 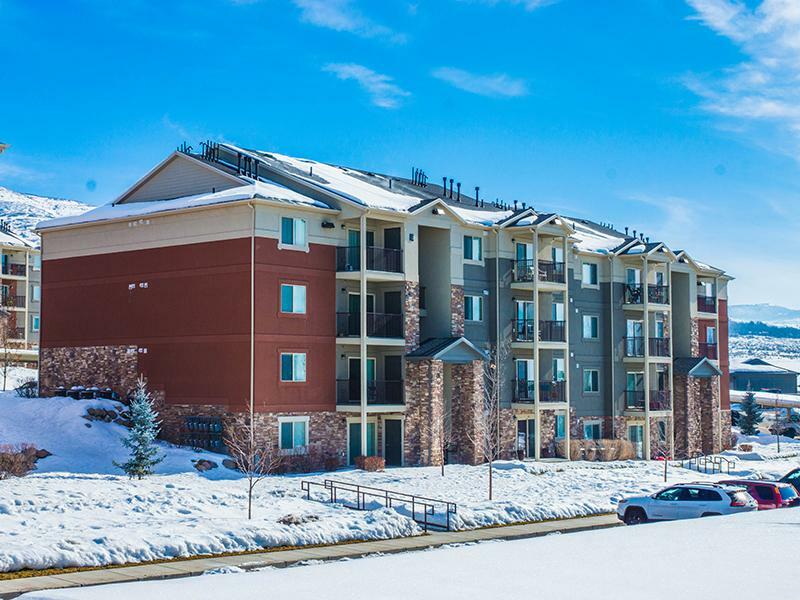 Wasatch Commons offers a lifestyle from the inside, out. Live in the heart of all the growth and surround yourself with beautiful landscaping, great company, and resort-style amenities. Wasatch Commons is home to many great restaurants, shops and entertainment. This perfect location offers plenty of opportunities for unforgettable dining experiences, local flavor, and unique gifts. For those itching for even more, Wasatch commons is mere minutes away from ski resorts, premium outlets, & Park City. Enjoy the mountain views in our year round hot tub and heated pool or wind down from the day on a nice long walk with your dog. 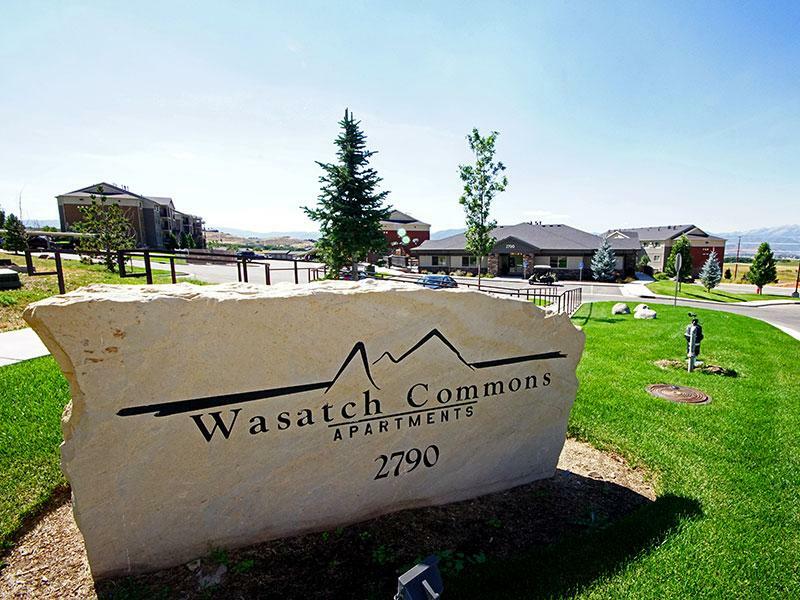 Take a tour of our beautiful gallery and see what makes Wasatch Commons your new home. 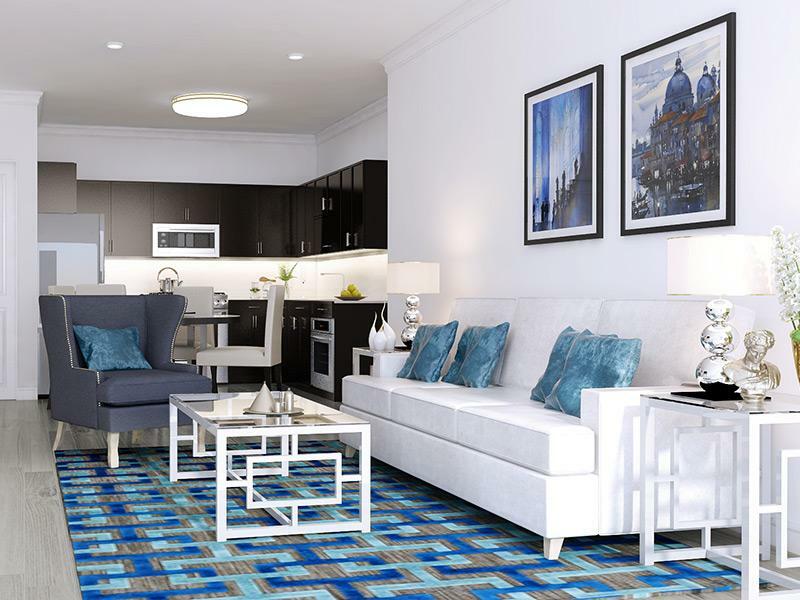 The ideal spot for those seeking a laid-back lifestyle in an urban environment. Skiing, climbing, boating, and fine dining are right outside your front door. 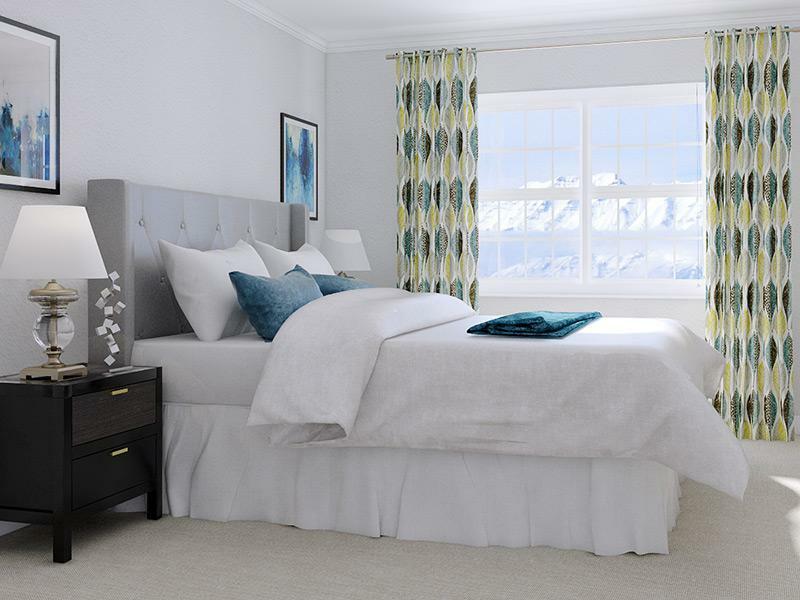 Enjoy amazing views of nature's best scenery, including views of Mount Timpanogos right out your front window. Conveniently located close to shopping, dining, and much, much more.